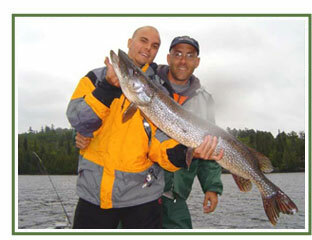 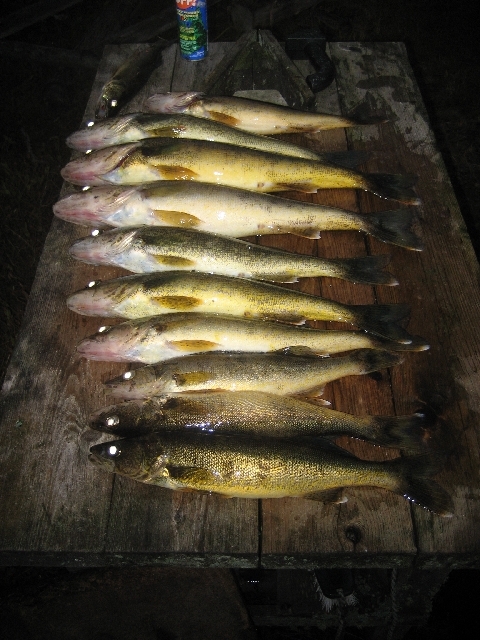 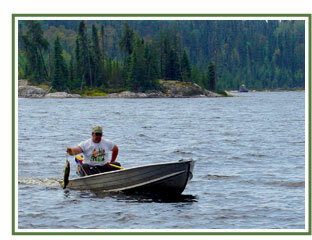 We offer you the choice of 18 unique lakes for your next fishing adventure. 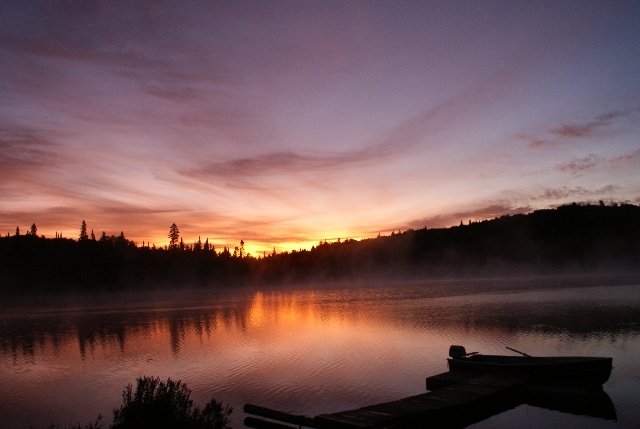 Seven of our outpost camps are located inside the Worlds Largest Game Preserve! 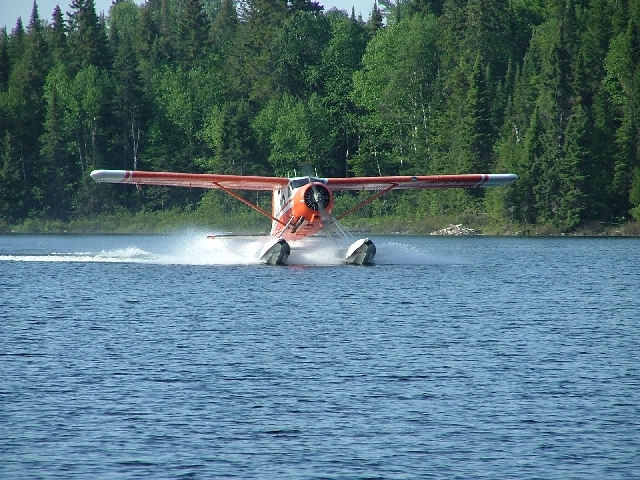 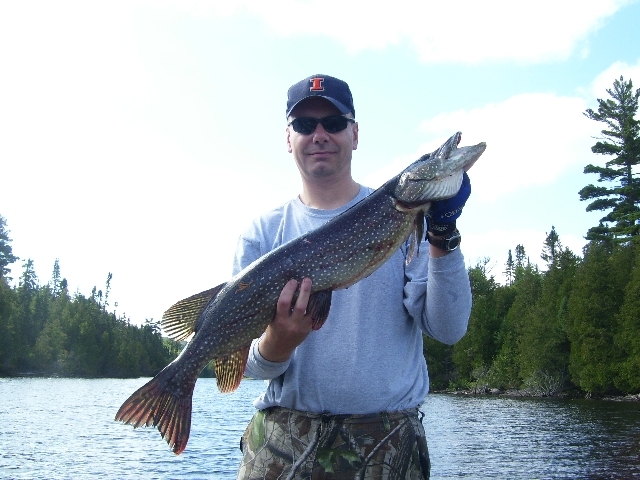 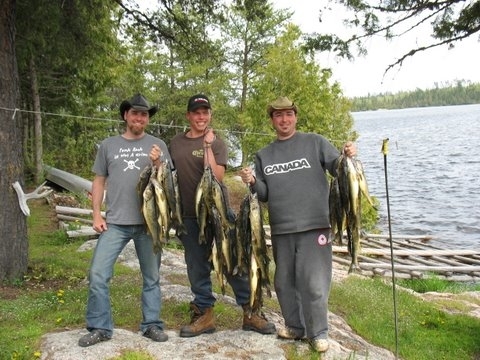 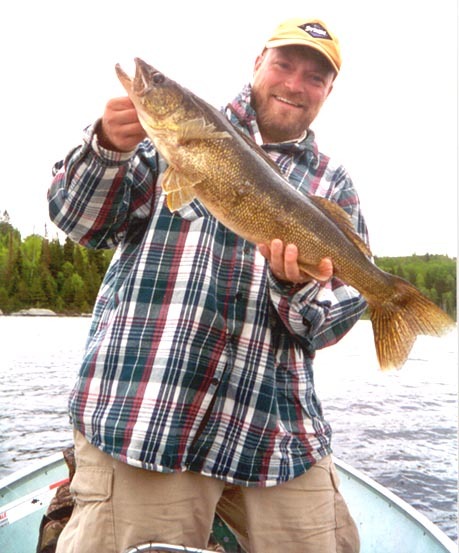 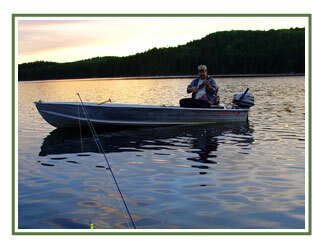 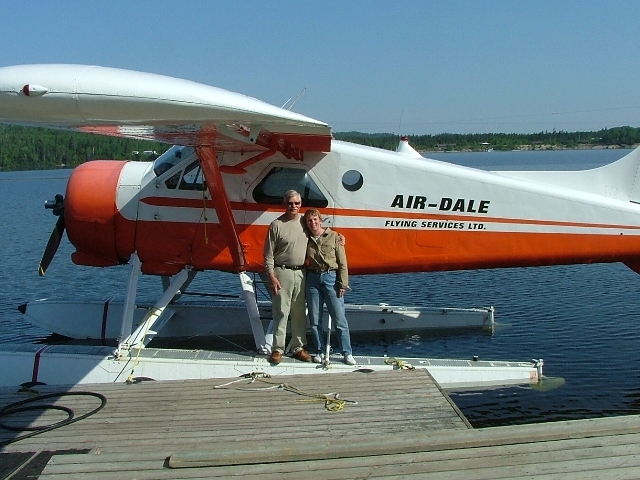 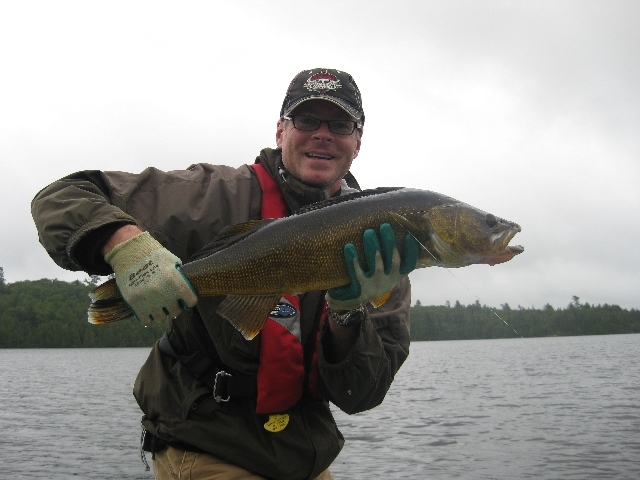 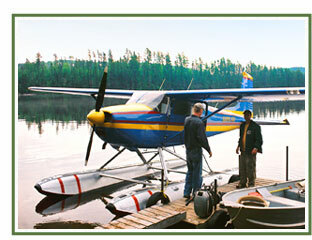 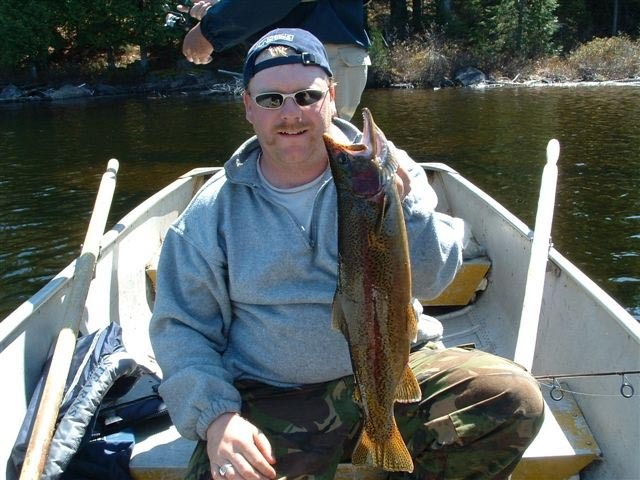 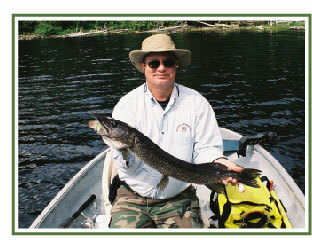 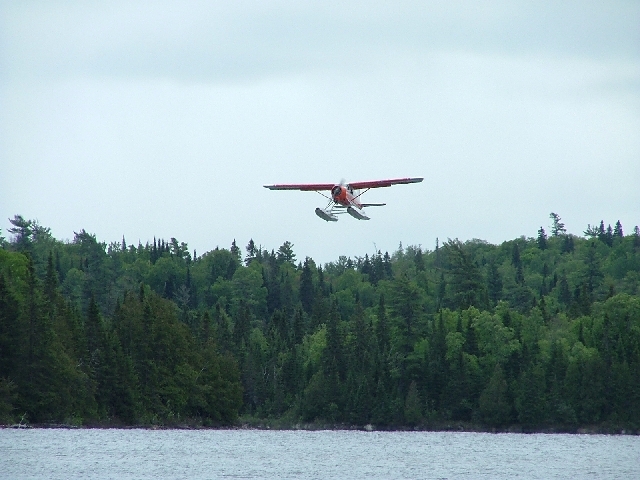 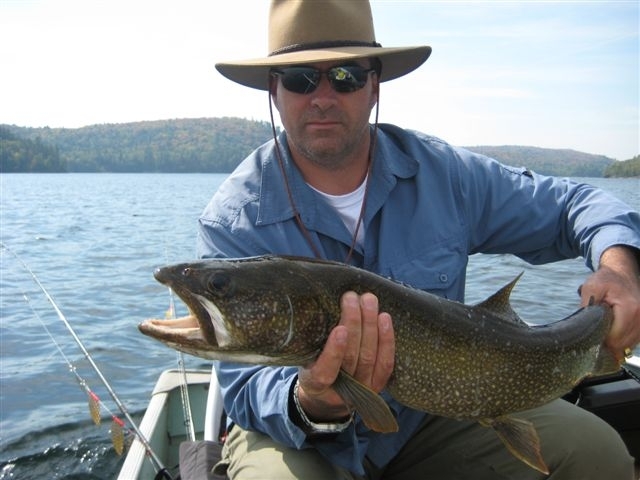 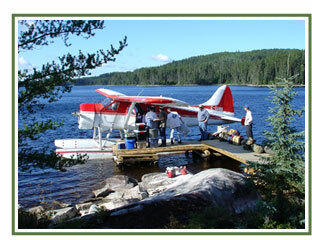 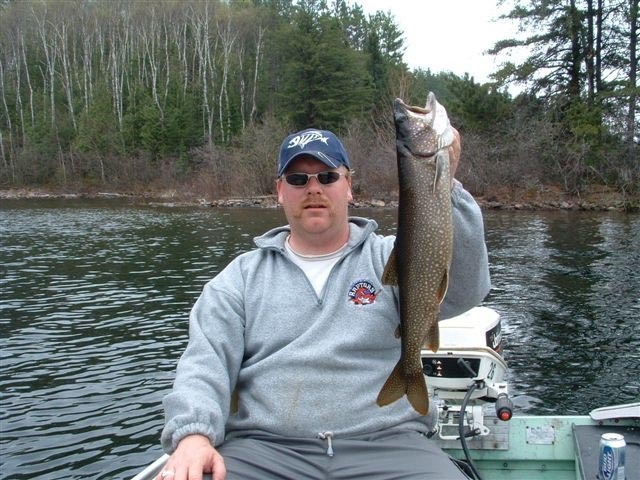 Our lakes are accessible by floatplanes, this keeps our lakes pristine and the fishing extraordinary.